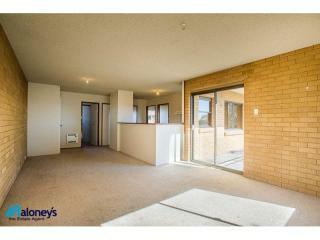 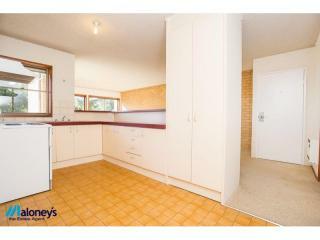 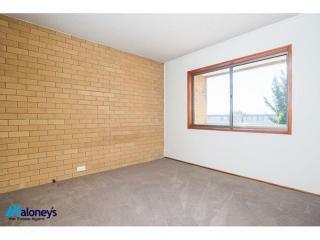 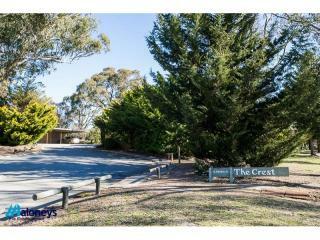 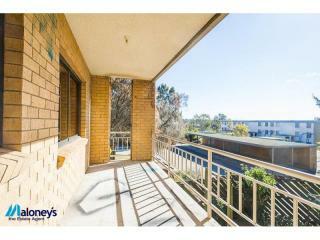 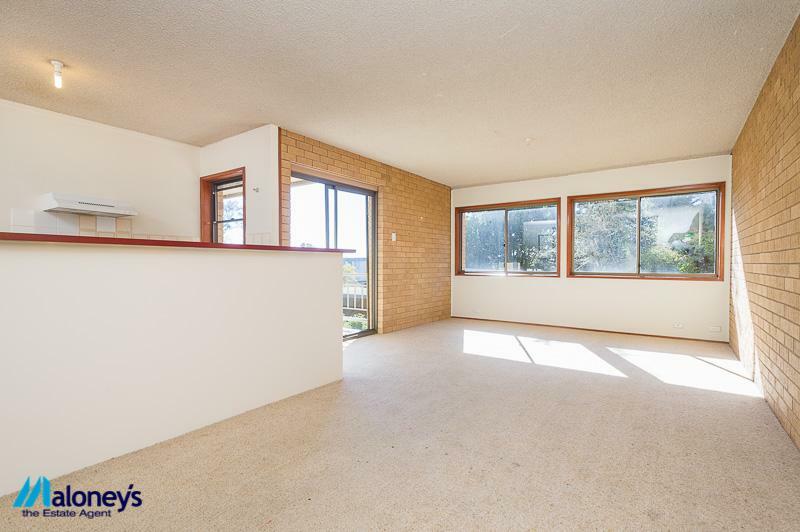 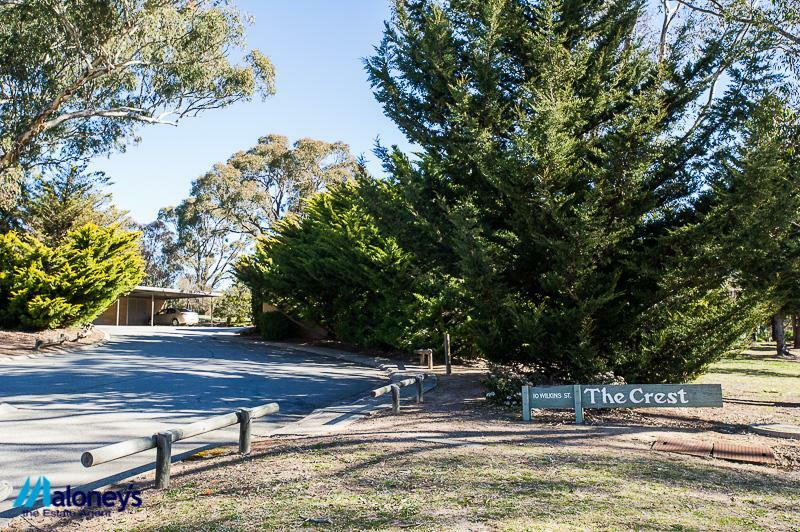 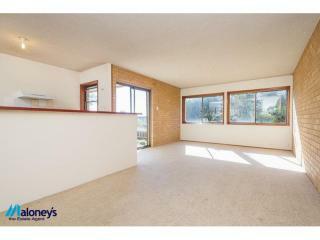 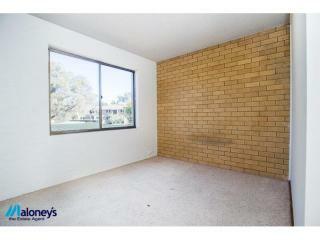 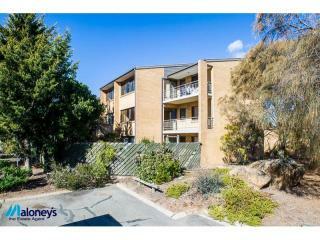 If you are looking for an entry level property in the Woden area you won't beat this little beauty. 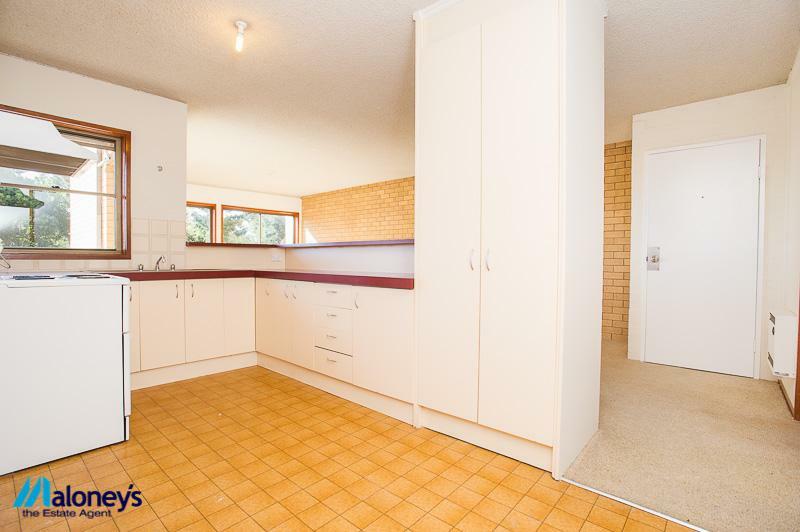 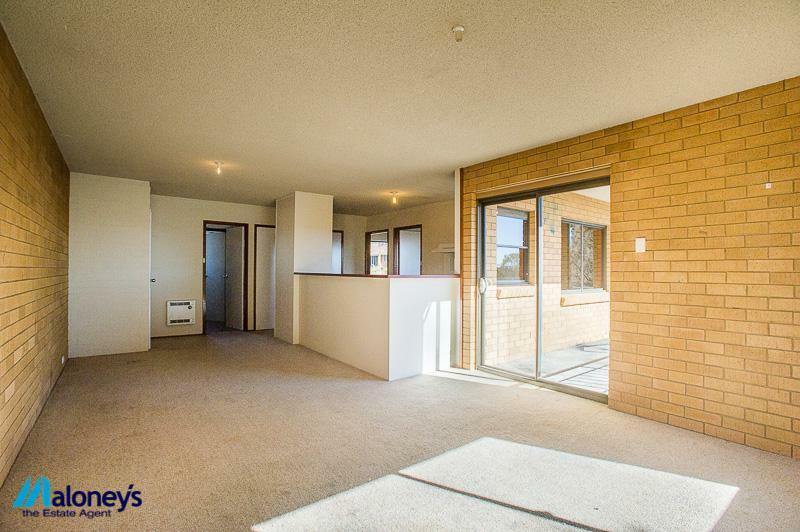 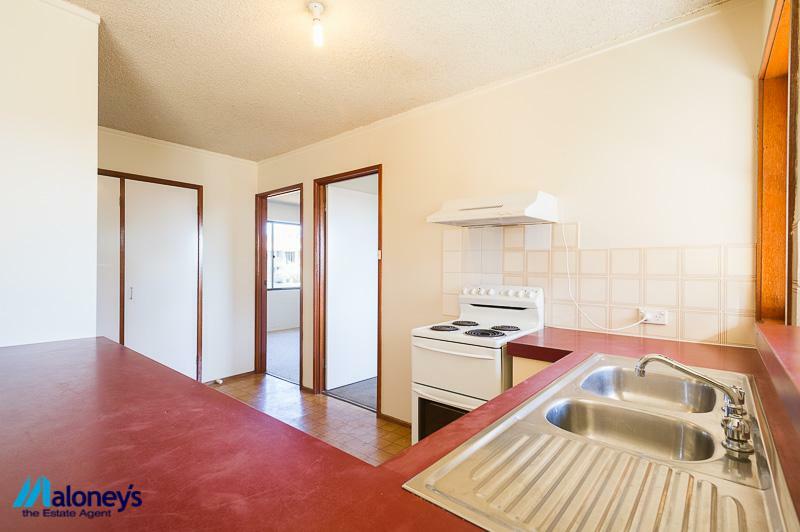 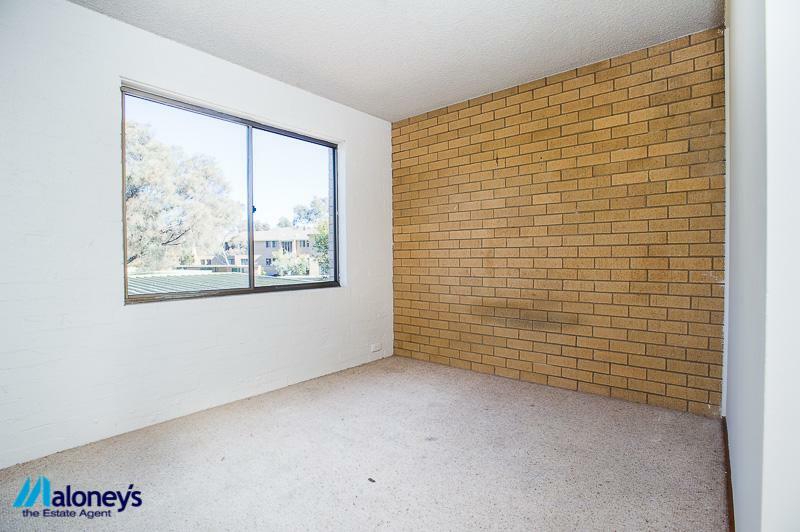 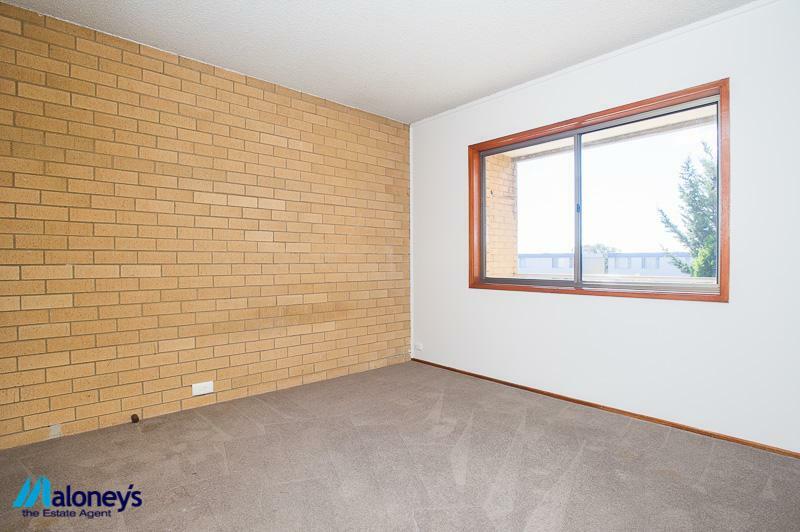 Ideally located close to the popular Mawson shops and the Woden business precinct, is this spacious single level, freshly painted townhouse is looking for someone to apply their own touches to make it the perfect starter or investment. 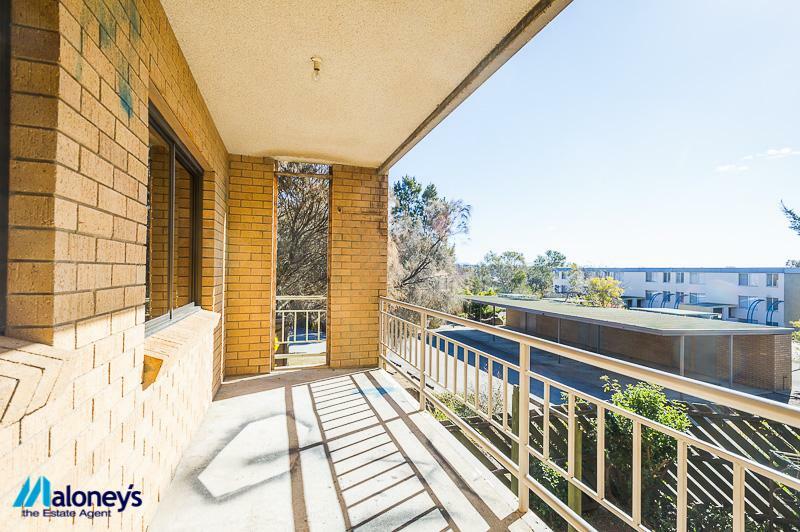 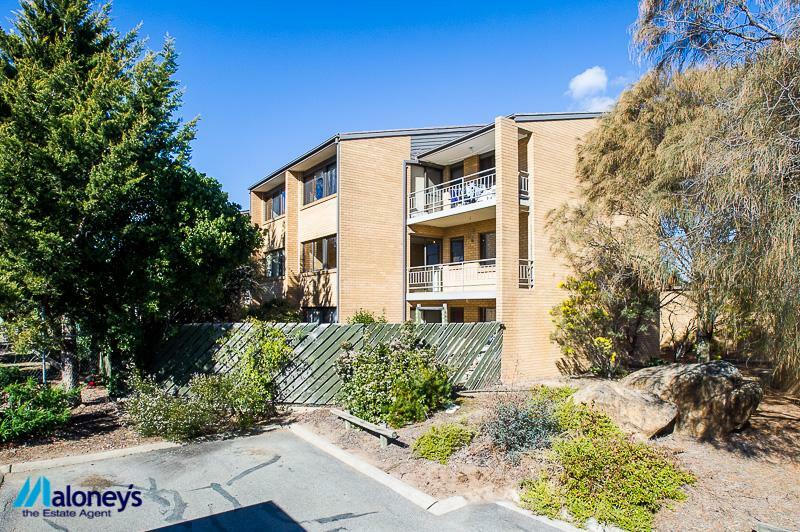 Positioned on the first floor and has open plan living which opens onto a balcony with sweeping views across the Woden Valley. 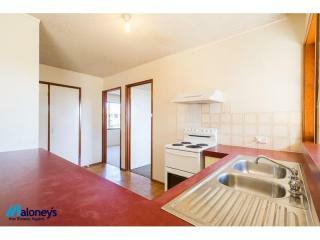 The bedrooms are a good size and will easily cater for a queen sized bed. 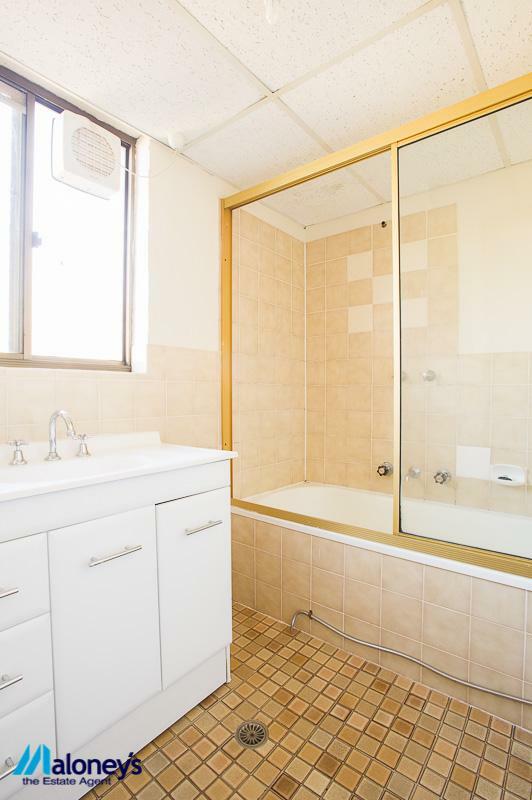 A neat bathroom is in reasonable condition but could be renovated into something special if you had the inclination. 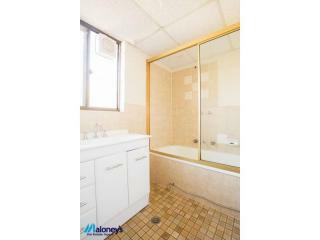 This is a great opportunity to upgrade or renovate - or simply move in now.